In this lesson, you will learn about two opposite words that are very common in Korean. 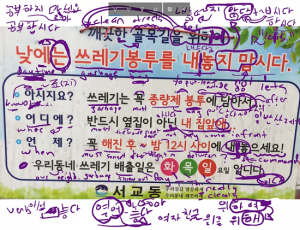 You will learn how to use 포함하다 to include something, and how to use 제외하다 to exclude something. Let’s get started. 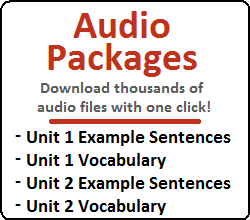 Now that you know how to include something in sentences, let’s learn how to exclude something. Note that while ~아/어(서) is used with 포함하다 (to make 포함해(서)) to indicate what is included, it is not added to 제외하다 to indicate what is excluded. If this was done, it would be understandable, but strange. Conversely, while adding ~ㄴ, or ~고 to 제외하다 (to make 제외한 or 제외하고) is natural, it would sound slightly unnatural to attach either of these to 포함하다. You don’t really need to worry about this. However, it’s good practice to connect the dots with the grammatical principles in your head. Below are other examples of 제외하다 in use. 햄버거 한 개 주세요. 양파 빼고요 = One hamburger please. And hold the onions. 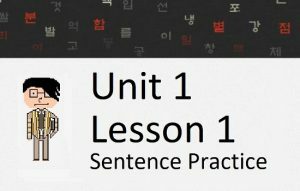 Though I have covered everything I would like to cover regarding 제외하다 and 포함하다, there is one more word I would like to talk about before finishing this lesson. 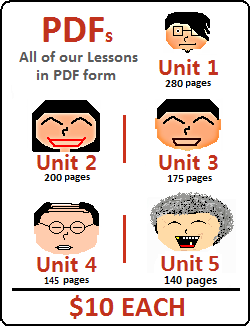 The word “외” could be talked about in another lesson, but I felt this lesson would be fitting because of the similarities with how the words 제외하다 and 포함하다 are used. I’m not sure if you have been brushing up on your Hanja (Chinese characters), but the character 외 in Hanja is 外. This character means “outside” and is used in a lot of Korean words. I spent a few minutes trying to figure out if the meaning of this was more similar to 제외하다 or 포함하다. Are we excluding something here? Or are we including something here? = Outside of that, do you need something else? = Other than the lighting, is there anything else that needs to be fixed? = Outside of hitting you, did your husband do anything else strange?